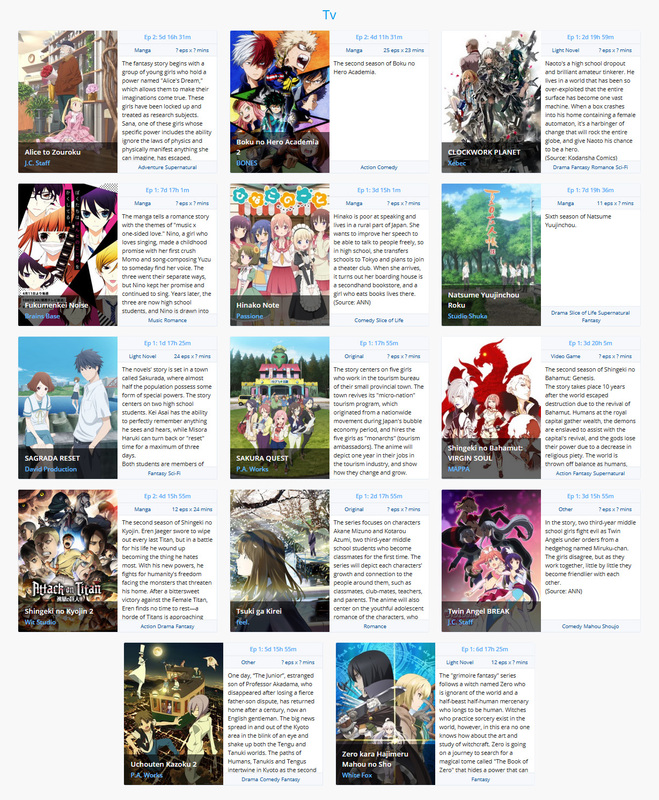 Now anime eventually have arrived April 2017 . 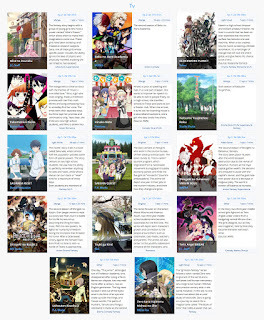 Time has come to choose whats is worth to watching. I hope you are ready just like I am.